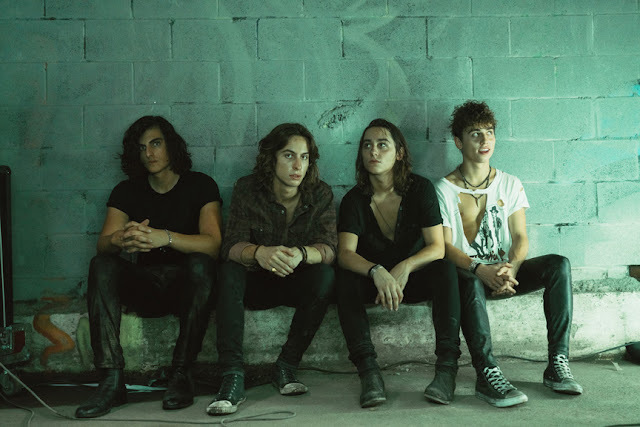 BAEBLE MUSIC PRESENTS: Bands + Brews tomorrow! NOW WITH TIGERTOWN, XENIA RUBINOS, & SPECIAL GUEST! JULY 11th, 2016 - NEW YORK, NY - Baeble Music's Bands + Brews is back! 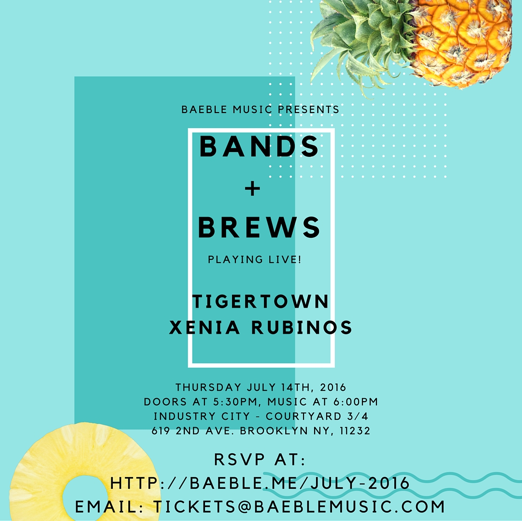 The party will be headed to beautiful Sunset Park Brooklyn as Baeble welcomes Tigertown and Xenia Rubinos to Bands + Brews Sessions of the summer. 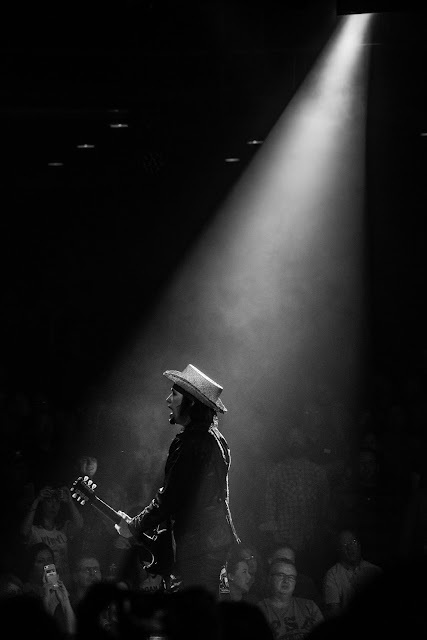 If you made it down here for B+B last month (with My Morning Jacket's Carl Broemel, Canadian rockers Arkells, and home our second town synth heroes Great Good Fine OK), you know what's up! If you didn't, come on down to Industry City and catch some amazing bands playing one of the coolest and most unique spots to catch a show in the city. So skip out of work a little early and come relax with the Baeble crew from 5:30PM to 9PM on Thursday, July 14th. The party goes down at 619 2nd Ave, Brooklyn NY 11232 in Courtyard 3/4. In addition to the feel-good summer vibes Tigertown and Xenia Rubinos will be whipping up, Baeble will be announcing a special guest in the days to come. Because some good things are still worth waiting for. So get yourself properly listed and make plans to come hang with Baeble next week! Industry City is located in the heart of Sunset Park Brooklyn, conveniently located off the N and D Express Trains at the 36th Street stop, 25 minutes from Union Square in Manhattan, 1 stop from Atlantic Terminal in Brooklyn.